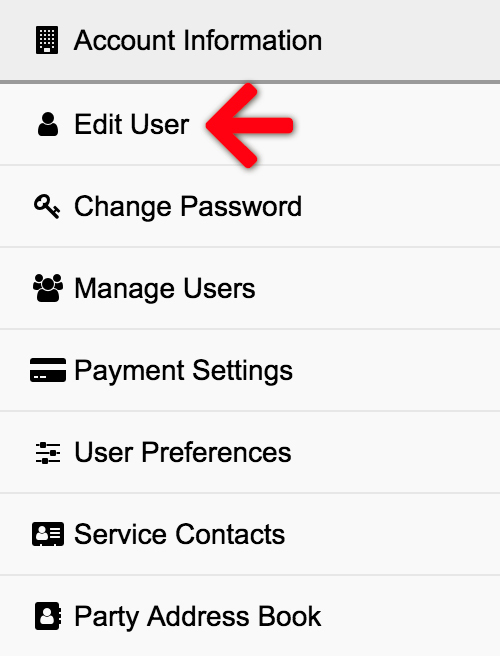 On the Edit User screen, click View User’s Settings in the User Information section. On the User Settings page, select Attach the document to the email from the Attach documents to notification emails? drop down, and then click the Save button.